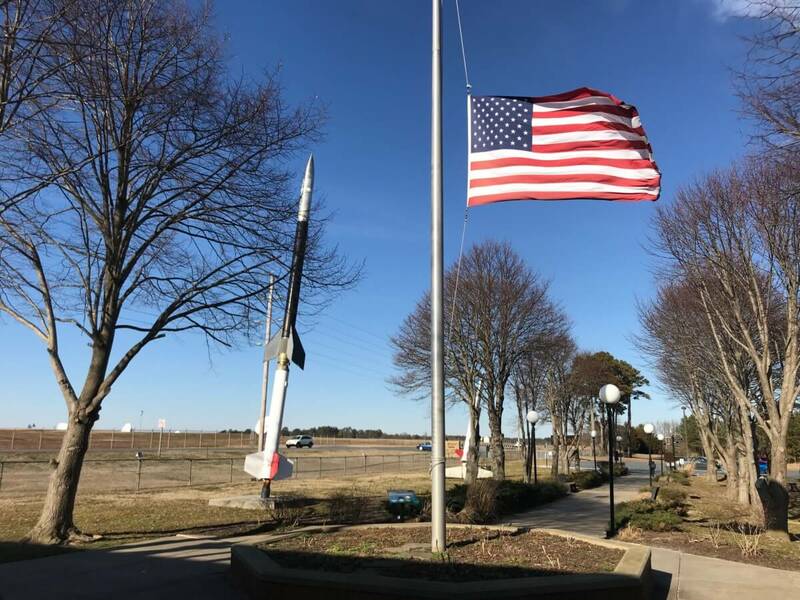 The upcoming Antares launch, the Navy’s Field Carrier Landing Practice, and updates on environmental testing are all discussion topics planned at NASA’s Wallops Flight Facility’s next quarterly public information meeting, scheduled from 5 to 7 p.m., Wednesday, April 3, at the NASA Wallops Visitors Center. The next Antares launch is scheduled for 4:46 p.m. Wednesday, April 17, from Virginia’s Mid-Atlantic Regional Spaceport Pad 0A at NASA Wallops. Antares will launch Northrop Grumman’s Cygnus Cargo Spacecraft carrying more than 7,500 pounds of supplies and experiments to the International Space Station. Officials will be on hand to provide additional details on the mission and its importance to the ongoing research on the station. The U.S. Navy’s Fleet Forces Command kicked off its 15th Field Carrier Landing Practice detachment at Wallops April 1 with operations planned through April 11. Additional training flights are scheduled throughout the month of April. Field Carrier Landing Practice is defined as that phase of required flight training that precedes carrier landing operations. It aims to simulate, as nearly as practicable, the conditions encountered during carrier landing operations. Navy pilots will be on hand to discuss how the flights provide naval aviators critical training that simulates, as nearly as possible, at-sea conditions for day and night flight operations aboard a moving aircraft carrier.